Xtract2clean offer our expert carpet and upholstery cleaning services throughout Bristol,South Gloucestershire & Somerset. 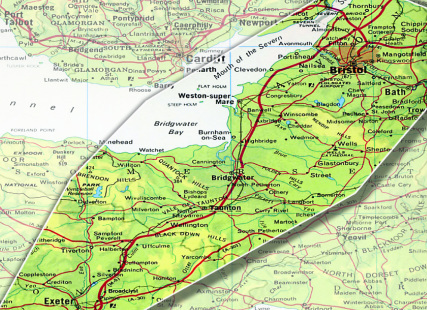 We also cover all the surrounding towns and villages in Bristol, Bath and Somerset. We are happy to travel throughout other parts of Wiltshire, Somerset and parts of Devon. Any Queries please do not hesitate to call!